The two symbols at the heart of Christian belief -- the Cross and the Grail -- represent the two faces of contemporary Christianity. The Cross is its outward face -- masculine, public, exalted. The Grail is its hidden or esoteric face -- magical, feminine, sought by many, but found only by those who are able to ask the right questions. In this inspiring and practical book, Robert Ellwood examines ways of making Christian belief vital and responsive to contemporary life, now and for the future. 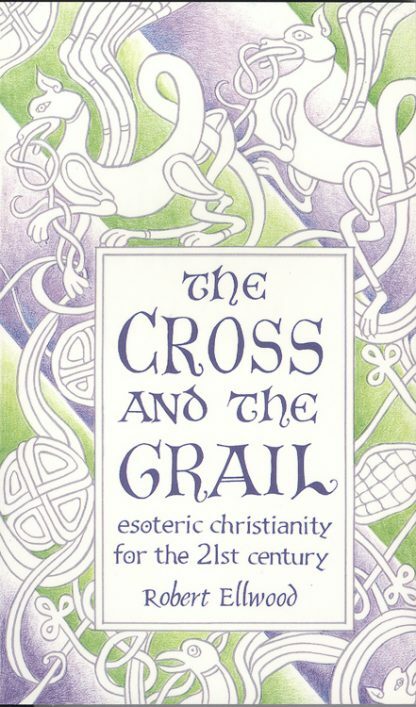 Drawing on the teachings of Theosophy and of the Liberal Catholic Church, as well as the themes and motifs of medieval romance, Ellwood shows Christian practice at its most profound to be a philosophical, meditative, and mystical path well in keeping with the Ancient Wisdom Tradition.